Ilyas Travel is leading privately owned airport transfer minibus and destination management company. We have a number of minibuses specially designed for Airport pick up and drop off. We take great pride in our appearance and your comfort, that is why our airport minibuses are fully valeted on a regular basis. We recognize how stressful journeys to and from the airport can be, and are here to make the situation as stress free as possible. We will provide you with a relaxing airport transfer, in a comfortable vehicle, leaving you with nothing to do but enjoy your journey. We are specialist in providing ground transportation for conferences, sporting events, incoming tours to the UK, London airport transfers, coach transfers, airport minibus hire etc. No matter how large or small your group or from where in the UK, we are here to help. Our staff has extensive knowledge of the transport industry throughout the UK. We can help you organize transfer times, pickup points and transport itinerary with the skills we have built through our experience. Excellent customer service at unbelievably low prices are not the only factors that keep us way ahead of the rest. We also have many additional services provided for your convenience. 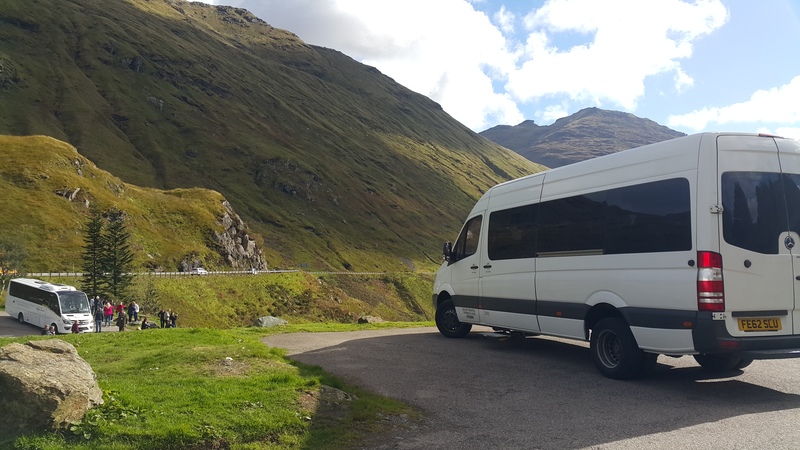 We have a superior fleet of minibuses and all are kept immaculately clean. You will find our drivers to be well presented, courteous and helpful. We welcome account customers and contract work.